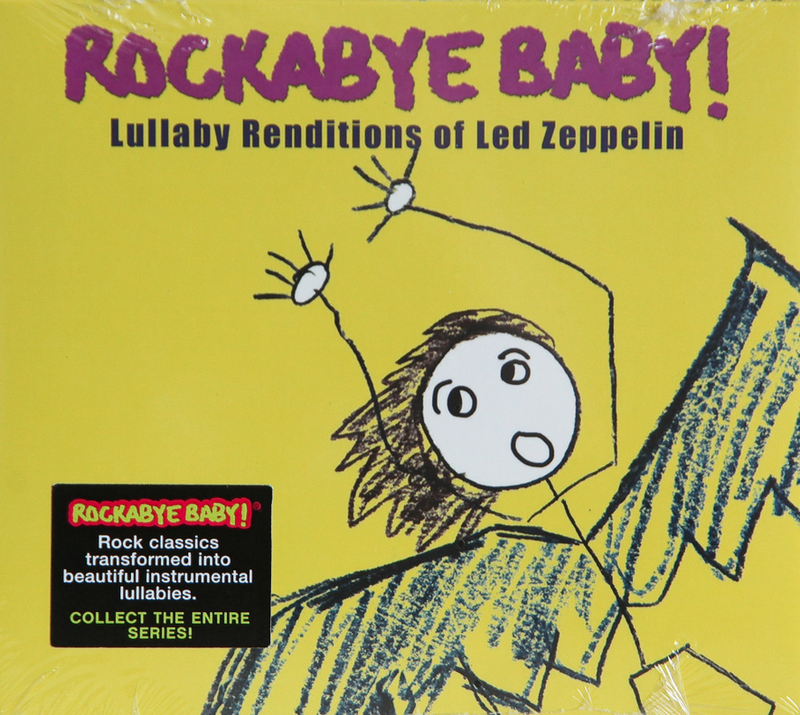 Each release in the Rockabye Baby! 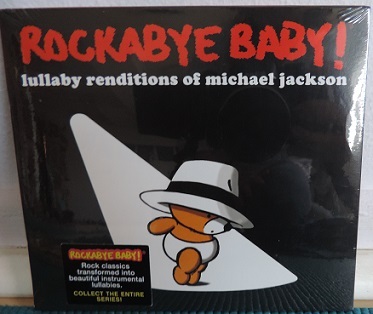 series takes the best-known songs of a particular artist and places them in a lullaby processor that involves chimes, bells, and vibraphones — renditions that are slightly more involved than the music that comes out of the average baby mobile. 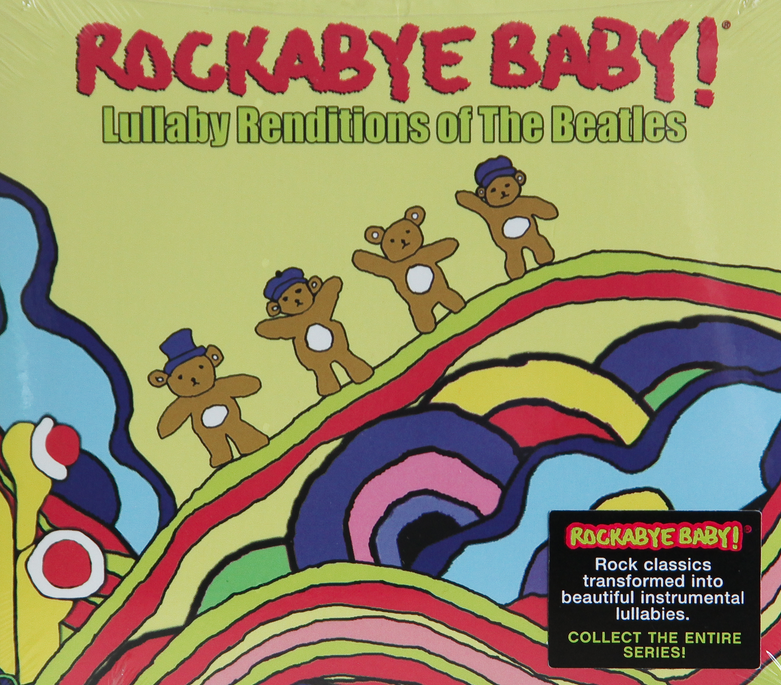 Whether the original versions are heavy and aggressive or light and subdued, these lullaby versions are uniformly appropriate for their purpose. 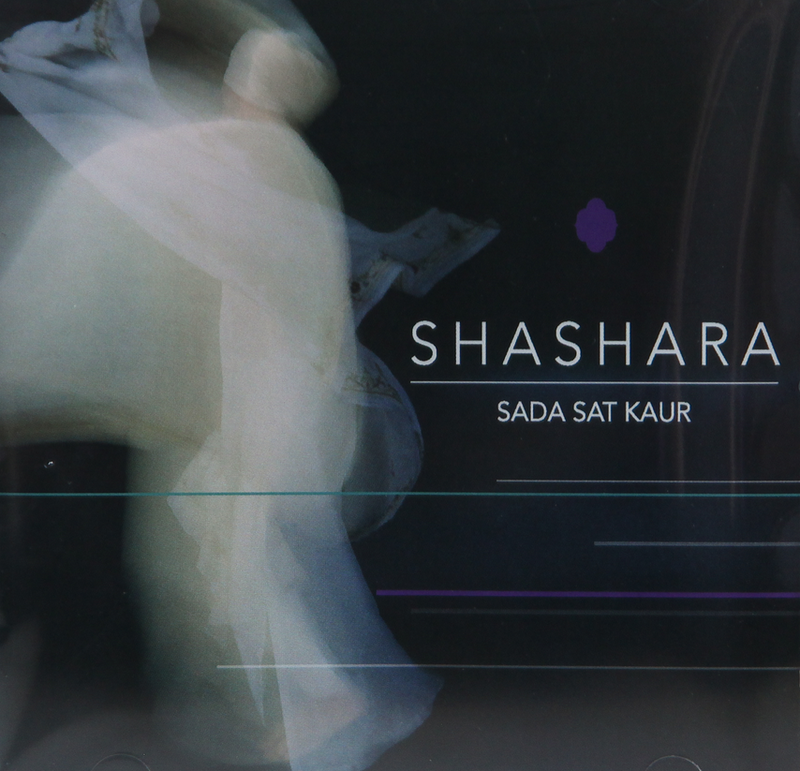 And, in some cases, they even happen to tease out an unlikely amount of melodicism not apparent in the originals. 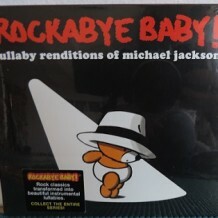 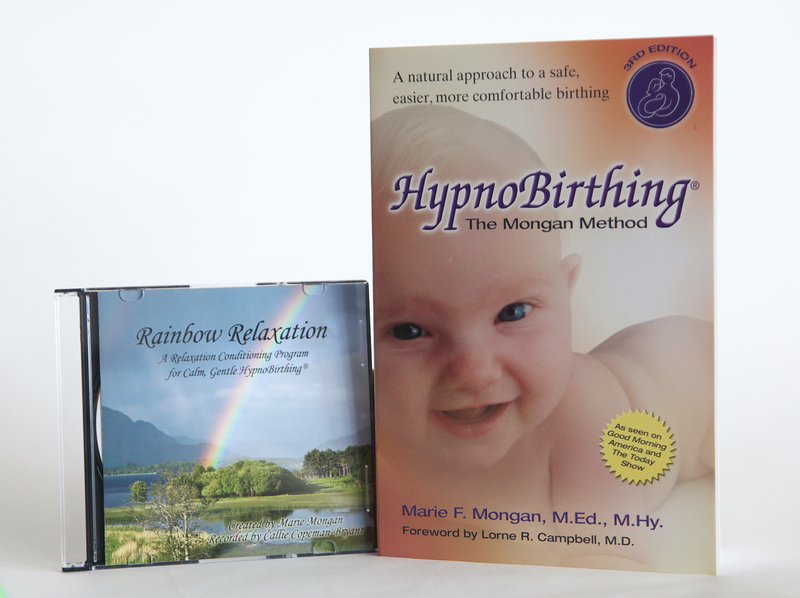 Michael Jackson’s music unique and a wonderful way to dance and sing together with your baby!